I like ambitious things in the arts. The more ambitious the better, actually. This explains my affection for progressive rock and why I enjoy some ideas so grandiose that others can’t bear them. I just enjoy the work of people who are willing to go all the way and potentially embarrass themselves to properly express a concept. Ambient music is generally considered to be the opposite of both grand and ambitious; we think of it as music that burbles along unobtrusively in the background as we do our accounting or dusting. Well, I don’t, but most people think of it that way. And there’s nothing wrong with that; ambient music can and often is purpose-driven background noise. 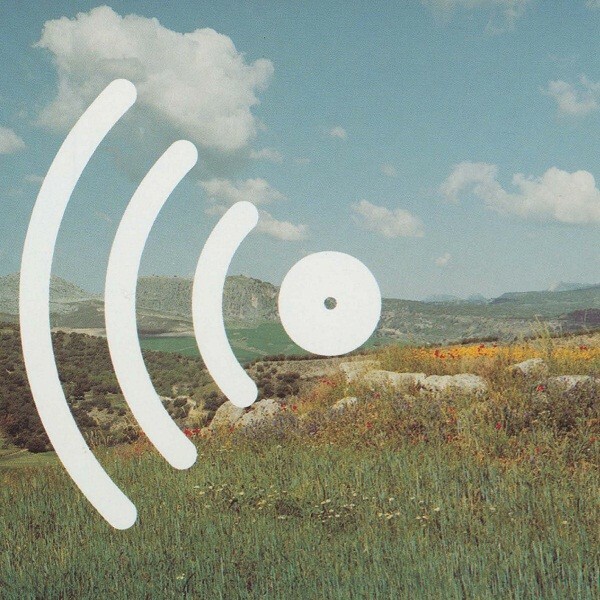 Still, the best ambient music can be listened to with close attention as well. It must be enriching, as the best must always must be. 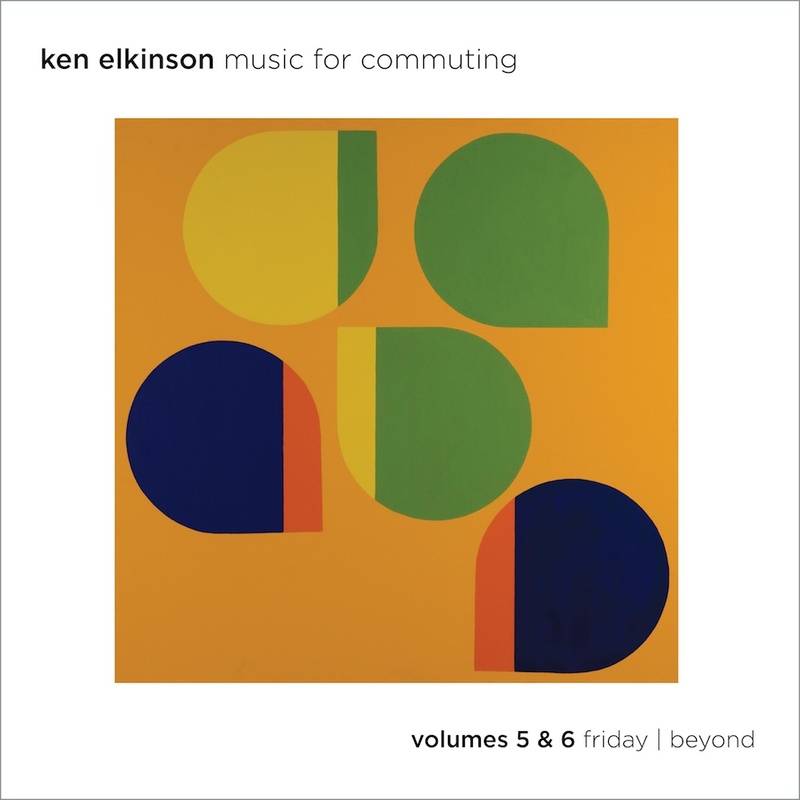 Ken Elkinson has produced a whack of quality ambient music, and he indeed has purposed it, as in the case of this production under discussion here. How is it ambitious, though? Well, how does a six-disk, four-hour set of ambient music of consistently high and lovely quality strike ya? 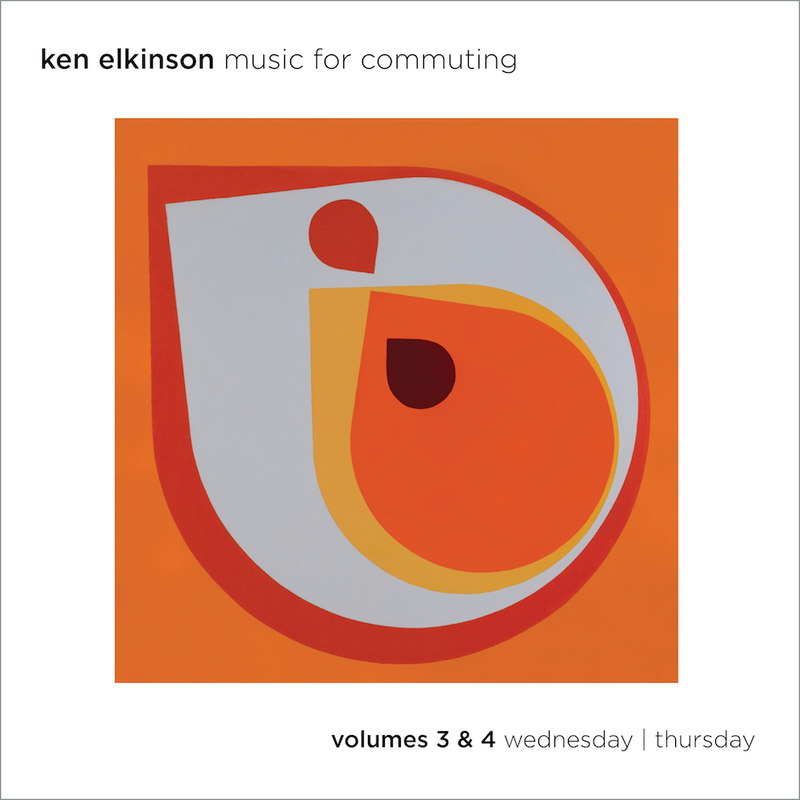 Music for Commuting would certainly take the average commuter through an average week of soul-destroying subway, train or car time, though of course titling an album this way is a bit of a gimmick, albeit a good one. Eno is known for his dry wit, so Music for Airports is a bit tongue-in-cheek, no doubt. In any case, no fan of pleasant pure ambient would turn down the opportunity to listen to several hours of such music, would he/she? Eno is no doubt the single most frequently referenced ambient musician in comparative reviews, because most reviewers are either lazy or often know nothing about ambient music, so it’s the easy and lazy comparison. However, in this case, as in that of Arcticology, it’s actually the most apt. I refer to Eno’s fairly early ambient albums like Apollo, Thursday Afternoon, On Land and Discreet Music, as well as, say, The Shutov Assembly. The genre as a whole has certainly developed and expanded greatly since those days to be quite the sizeable umbrella under which cluster such distinct subgenres as dark ambient, glitch, sound art, IDM and god knows what else (psybient? 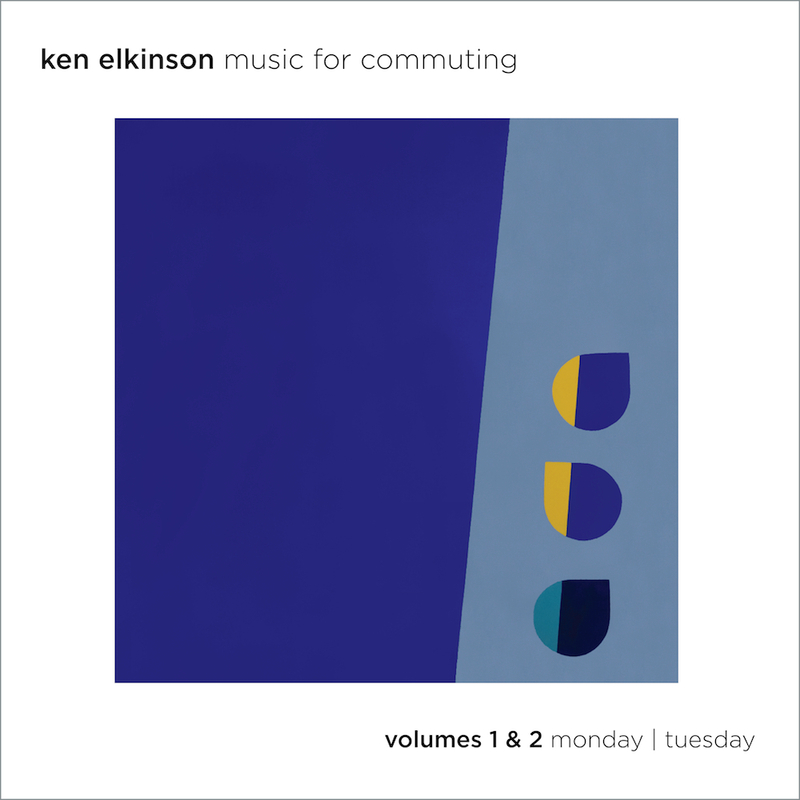 ), but on this recording at least, Elkinson is treating us to a giant slice of pure, old-fashioned minimal ambient based on simple pad sounds, lovely little melodies and melodic fragments, with very impressive consistency in terms of quality. 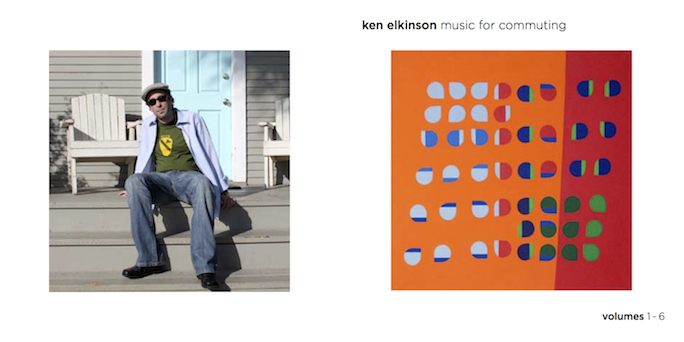 There’s also so much music here (and on Elkinson’s site in general) that I think we can brand him a genuinely prolific auteur, as busy as Bill Nelson, who releases god knows how many albums per year. Which, by the way, is an increasing phenomenon in ambient music, if what I see out there is to be believed. People are pumping out the jams, for sure. Even I released two full recordings of new music in 2013. I’ll just list off some favourites then link to whatever I can find for you to listen to at the end. I strongly recommend that you do. And I do believe he is correct. Volume one is certainly melancholy, though “dark” might be a bit of a stretch — it’s not exactly Lustmord, just some minor key, more drony and sorrowful pieces like “Miles”, though the drifty “Renewal” is quite uplifting in its own way, and “Incandescence” indeed feels like light breaking through the curtains. I find the tone of the second album much like the first, with several beautiful gems sticking out, like “Radiate” and the ethereal “Infinity”. Wednesday’s disk is indeed more cheerful, with the cheekily titled “Stephanie Seymour” sounding like the lost soundtrack cue to a scene of driving through a California canyon. Maybe the godawful original ending of Blade Runner! Anyway, it’s very nice. This disk overall has a sunny feel. It’s raining today here, so I thank Ken for providing a dose of sunshine. Again, he’s right about Thursday sounding like the eighties, for the sequencing is quite Tangerine Dream-ish and provides a nice break overall on tracks like “John Hughes” and the delicate “Teasing Trees”. It reminds me of Steve Kilbey’s eighties synth experiments as well, for you fans of The Church, as well as good ol’ Kitaro, Vangelis, etc. Friday is more of a mish-mash of the moods on the other disk, which is fair enough — your attitude on Friday will be affected by whether any indignities were thrust upon you during the first four work days! There’s some really purdy stuff here, like “Solenko” and the pure bad bliss of “Spheres”. Finally, Elkinson sends us on our way with more of that, a bunch of very gauzy tracks like “4 a.m. (bright lights)” and “Flash Forward” that would indeed make this the favourite disk for you space music fans out there. This is really a wonderful achievement. The sounds are classic in a good way, the ambiance is restful, enriching and uplifting. Even the cover art he chooses for these recordings (check out his site for more) by fabulous Dutch expressionist Ib Geertsen is perfect for the mood. I’m pleased to have this music in my home, and if you have any interest in ambient music at all, you will be too.